Go for an authentic experience! 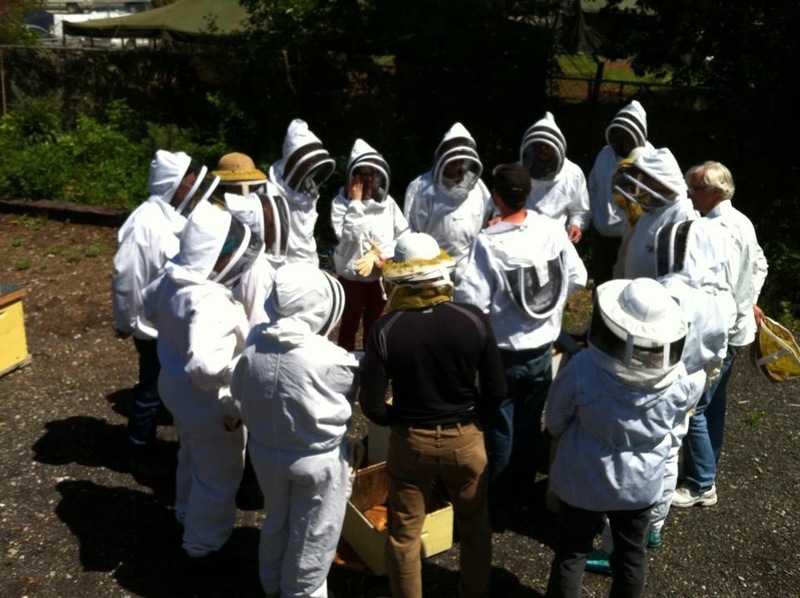 For true beginners, bee enthusiasts, and bucket list holders, we run, find, and share fun, safe, and interactive opportunities to learn all about bees. Escape your normal and connect with nature in a whole new way. 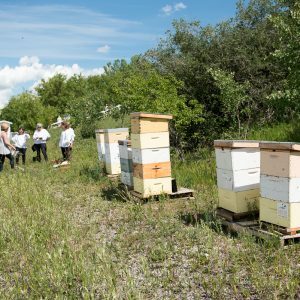 Go on an excursion to the bee yard, to the meadow, and see what diversity is held in the tiny world of bees. 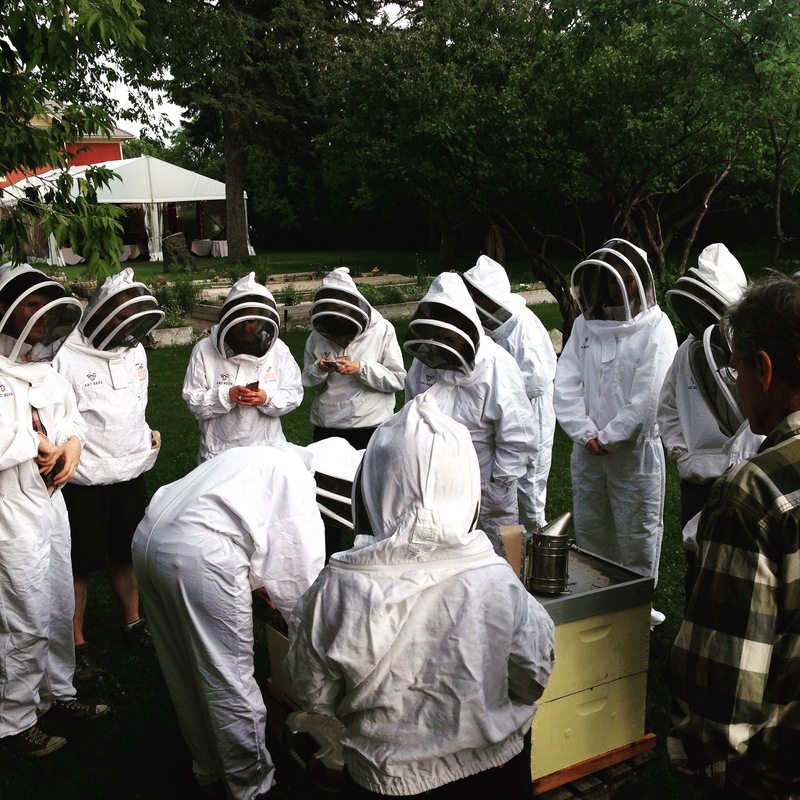 Eager to get out there and see what beekeeping is all about? 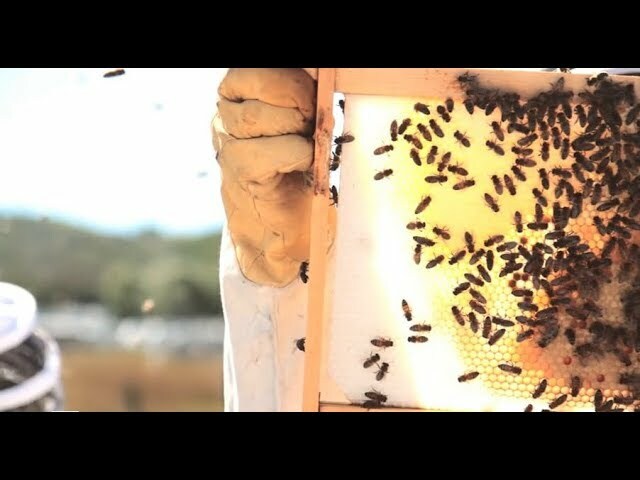 To see beautiful pollinator gardens? 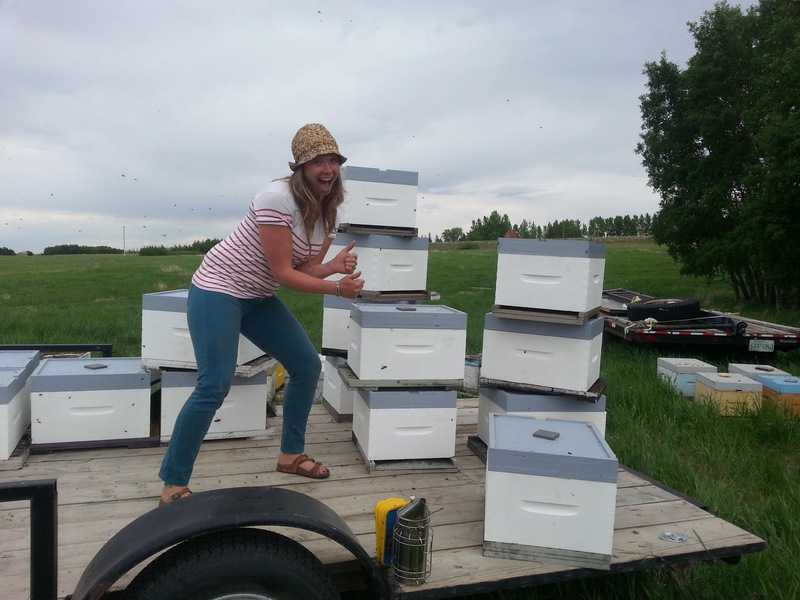 Take native bee house building workshops? You’ll find all kinds of activities offered here. We want to support your learning and connection with nature. It is up to you to get out there!